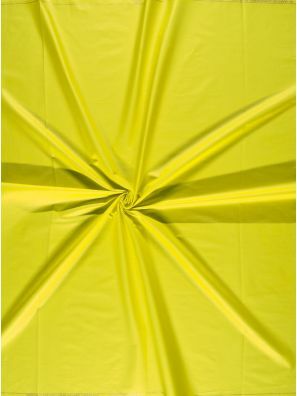 In color psychology, the color meaning for yellow revolves around sunshine. 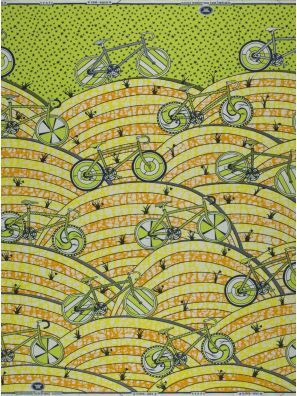 It evokes feelings of happiness, positivity, optimism, and summer. 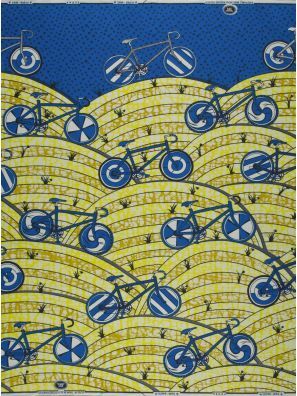 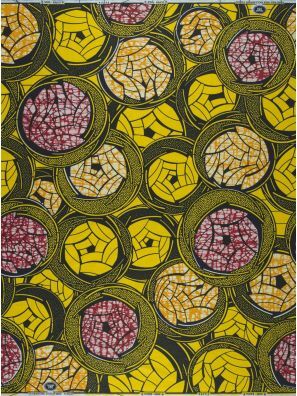 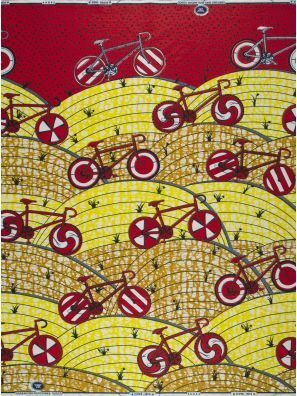 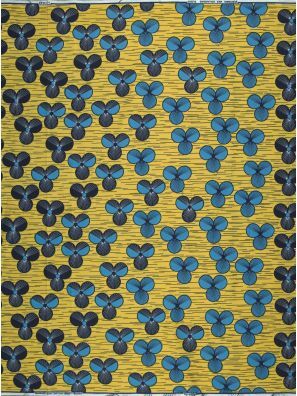 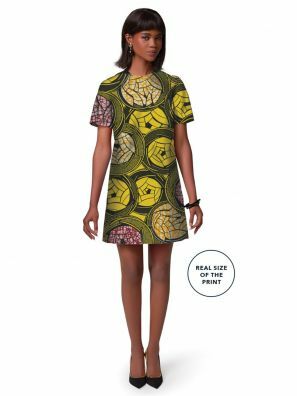 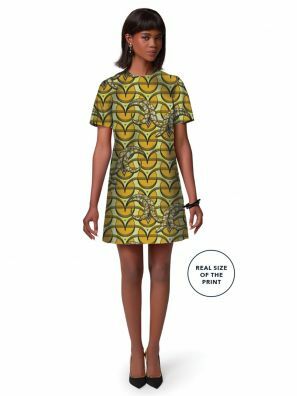 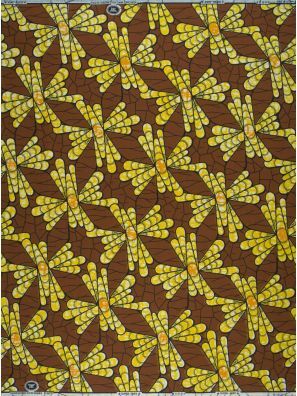 Vlisco has a vast assortment of yellow african print fabric to choose from. 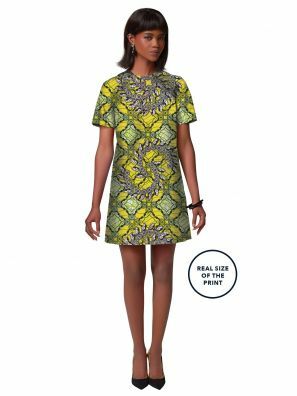 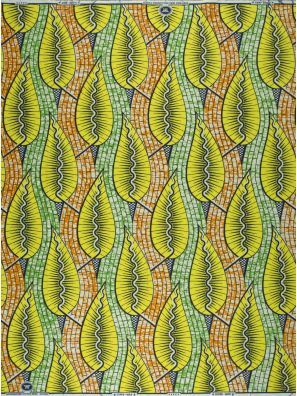 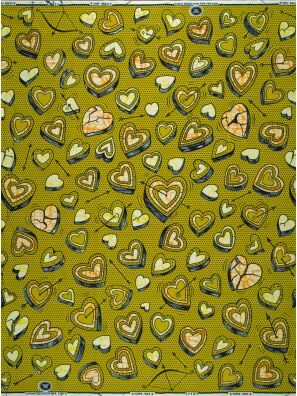 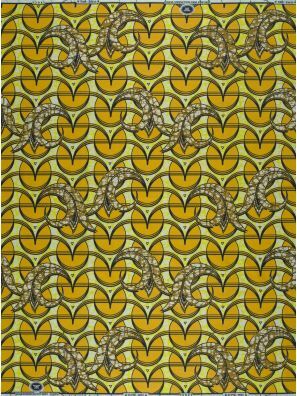 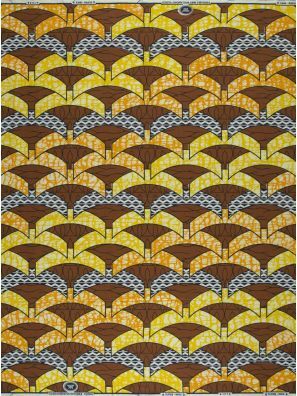 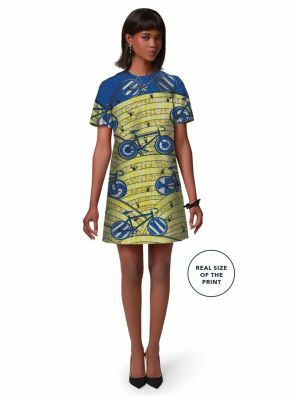 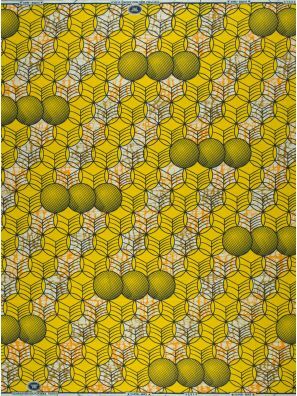 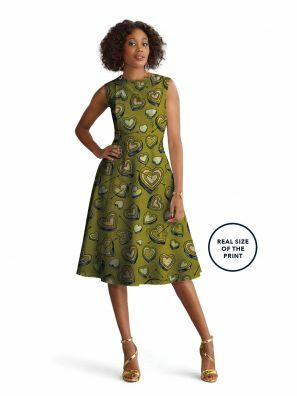 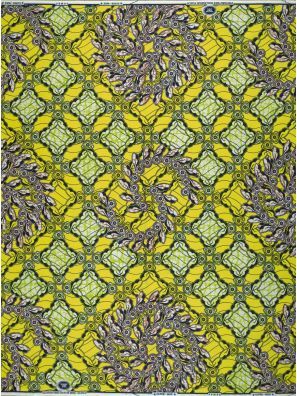 Vlisco.com has yellow, sun, citrus, lemon, mustard, and many other shades of yellow fashion fabric to choose from for your projec. 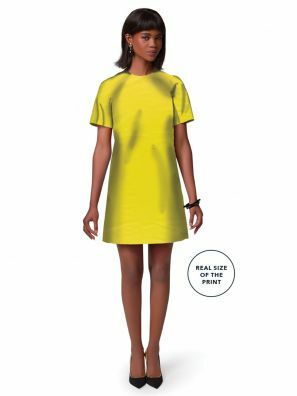 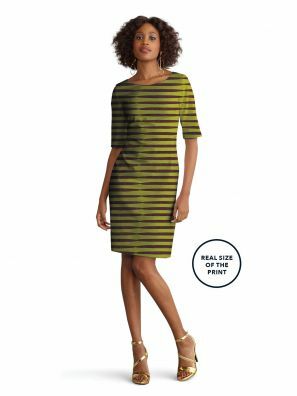 Are you ready to take on yellow for your next fashion project.? 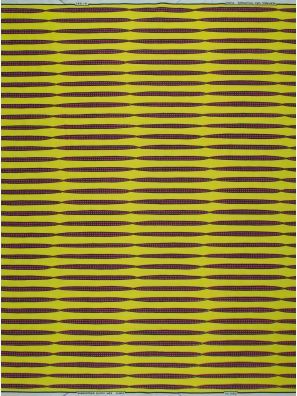 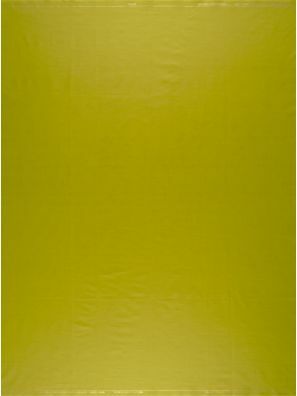 You can shop from a wide selection of yellow color fabric online.